Capps Construction specializes in building new and custom homes. 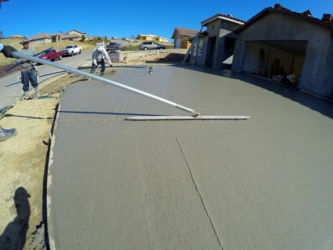 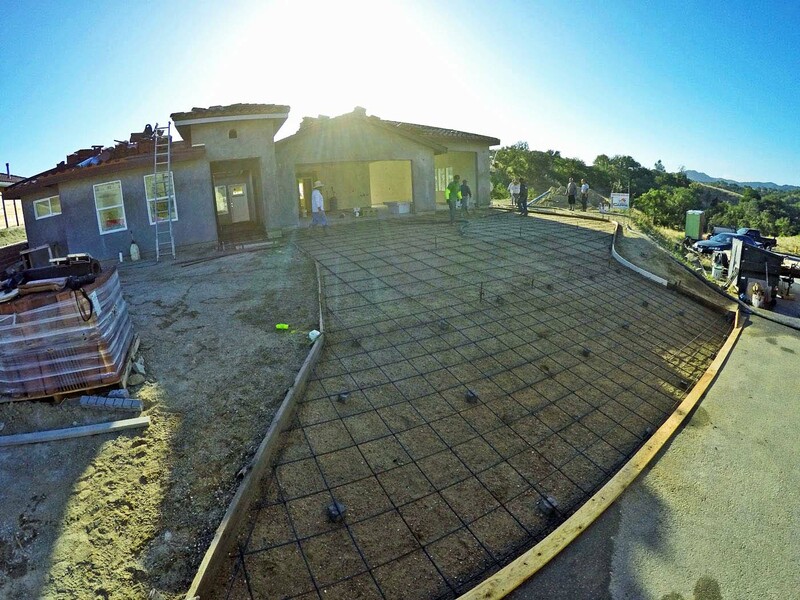 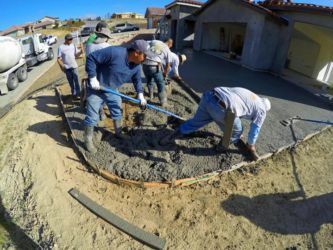 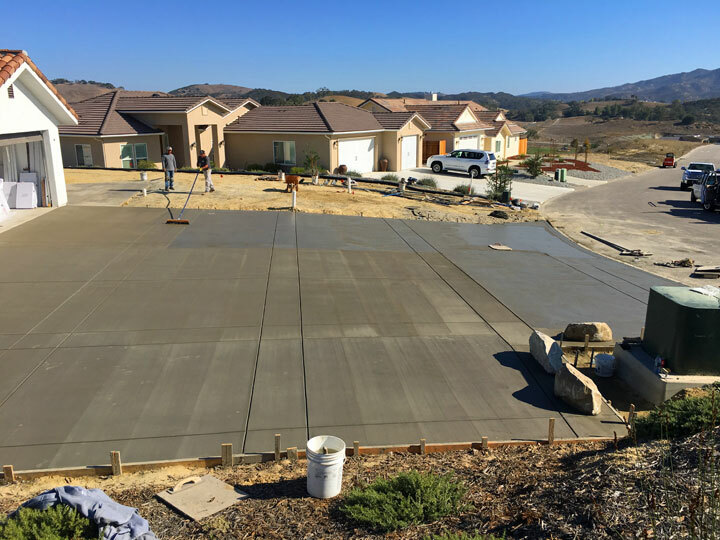 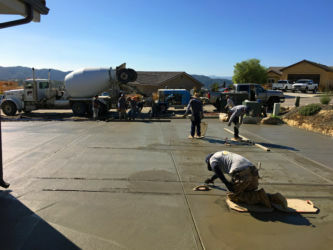 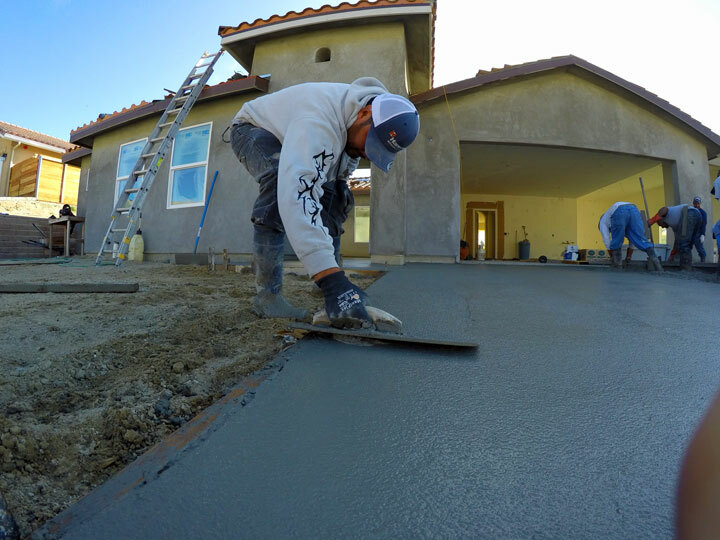 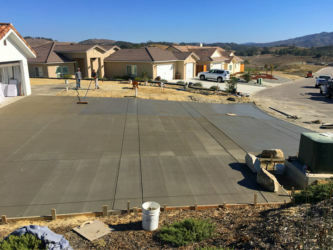 So we have a lot of experience installing a wide variety of driveways and garages, including boat garages. 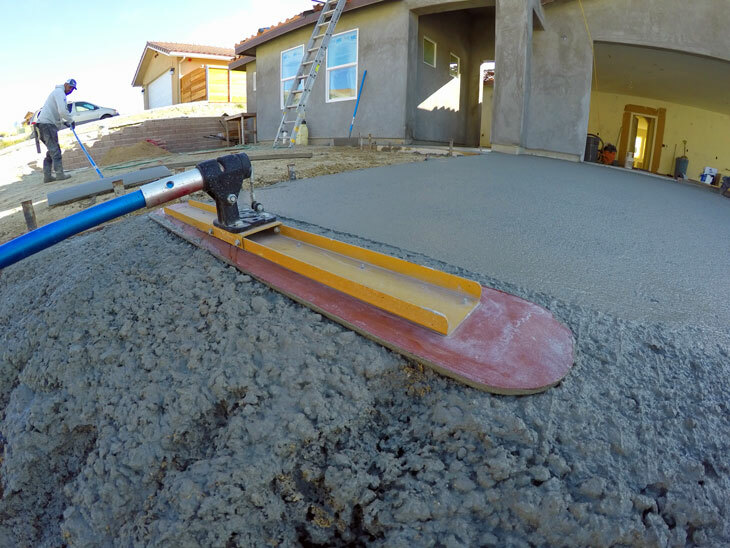 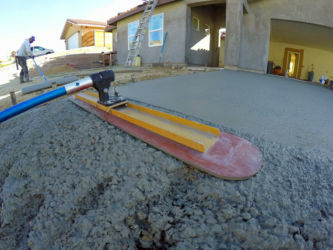 We can also remove and repair existing driveways in a variety of styles. 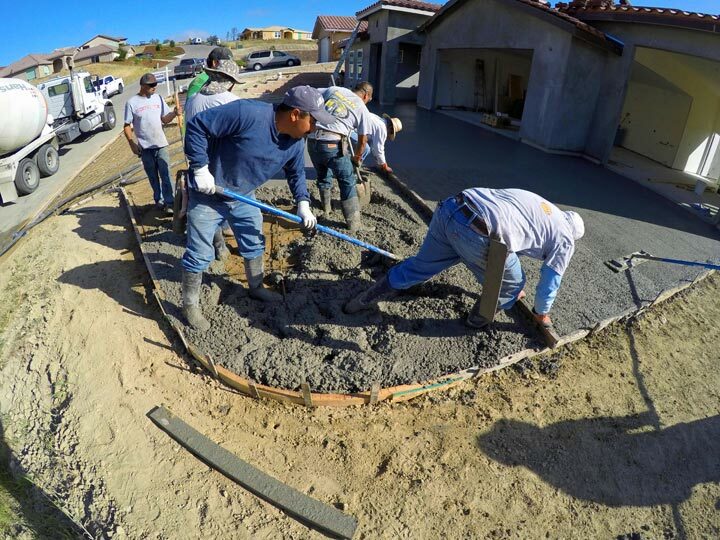 Here is a look at our crew in action, paving driveways.